Giles Smith, a butcher from Church Village near Ponypridd in south Wales, wanted a glass fibre special. At the time the choice was quiet varied due to the explosion of component kits using this new the material in the 1950’s. However a chance meeting with a German ex POW Bernard Friese, who was working for one of these companies, the possibility of building a one off was raised. After some pushing by Bernard this car was then built in the back of Giles butchers shop. As it was nearing completion and a viewing by an amateur racing driver it was decided that it was too good for a one off. This was the start of GILes Smith and BERNardFriese’s Gilbern GT. The original cars were built as component cars with just the body and chassis sold as a kit with the new owner deciding on running gear and engines. The first 4-5 were still built behind the shop before the company expanded in to a new building still in Church Village just a mile down the road. The components were not good and it was decided that this component car would be produced virtually complete. 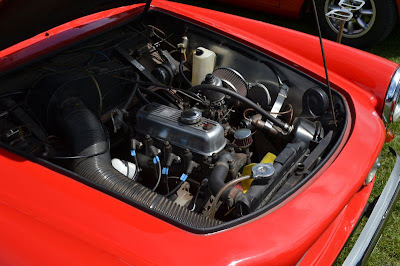 Now when they left the factory the only thing that needed to be done by the new owner was to fit the engine and gearbox supplied new by Gilbern with its warranty. This was to get around the tax on new cars at the time. 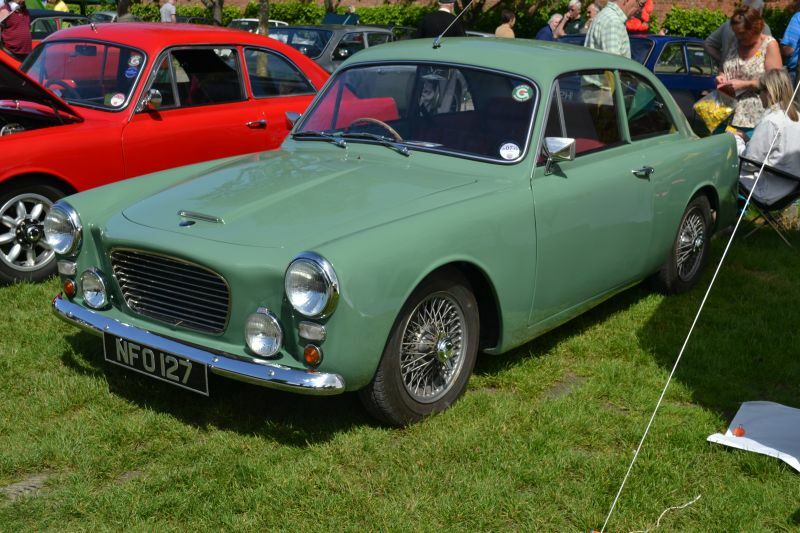 As the cars were produced they were constantly improved originally based around Austin A35 components before Morris 1100 ones with a variety of engines before the MGA engine was used to standardise the model before being replaced by the MGB’s engine resulting in the GT1800. From 1960 until it was replaced by the Genie in 1966 about 277 were built, with a few fitted with left hand drive for potential export, making this Welsh built sports cars vary rare. I did get to see 5-6 of them at the recent Gilbern Owners Club National Meet near Wrexham, and they really are well finished and certainly would have held their own against more conventional steel bodied sports car of the time. The build quality also seemed very high for a “component” car. The research undertaken for the above also helps explain why no two of them seemed to have the same engine fitted!!! !